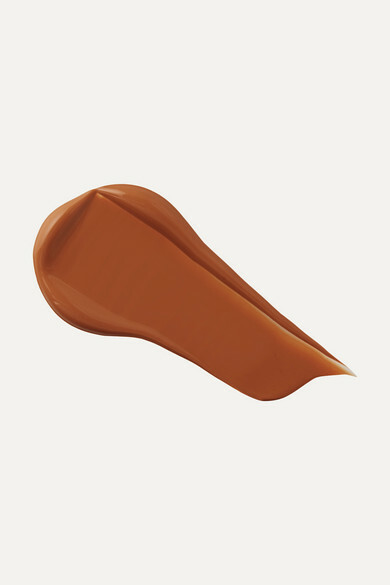 NARS' dermatologist-tested 'Sheer Glow' foundation is free from many known irritants and won't clog your pores. Ideal for everyday wear, this lightweight formula brightens the complexion while locking in moisture and improving texture over time. 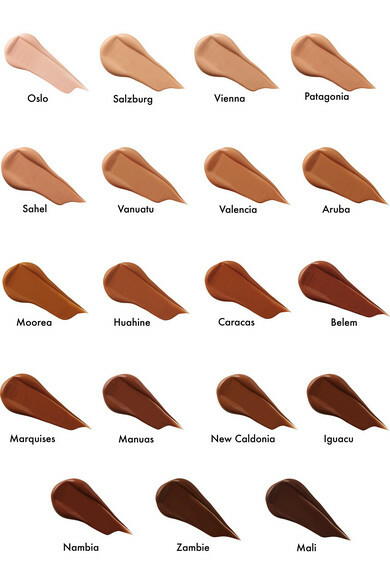 Apply a small amount to even out skin tone or build it up for more coverage.